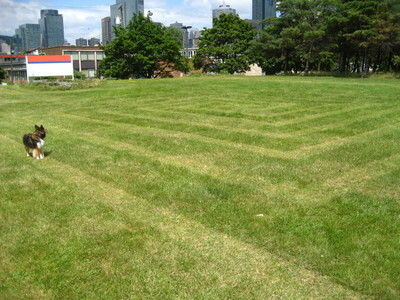 I mowed my second labyrinth near the first one in the woods, however this one is a classic square design in the grass. I hope to borrow Ron’s engraving tool and engrave some words / thoughts on rocks and leave them around. Stay tuned.